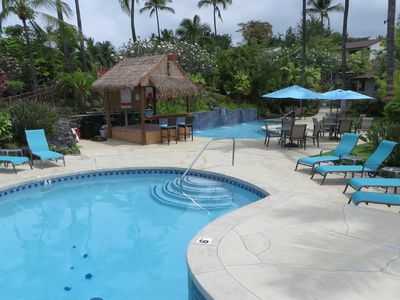 "Kona's little gem" on Ali'i Dr.
Book now for $99 a day. July and August 2017 booking only. 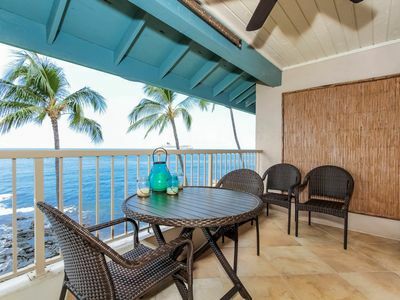 This professionally decorated and freshly updated 1BD/1BA Kona Bali Kai condo is located on the famous Ali'i Drive center on the beautiful South Kona coastline home to breathtaking sunrises & sunsets, Kona good-eats restaurants, and the Ironman World Championship - yet far from 'ALL' the busy traffic of Kona. In short, location, location, and location! 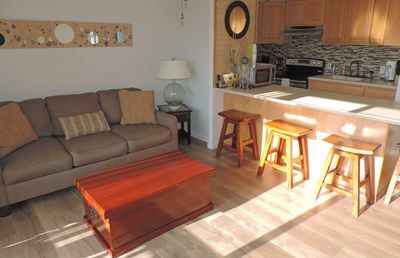 This clean and fully-equipped condo is approx. 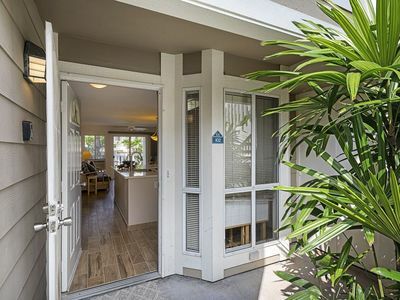 50 steps away from the Pacific Ocean to the beaches across Ali'i Dr. and accommodates up to 4 comfortably with a new queen sleeper sofa with memory foam mattress in the living room and a new California king size bed in the master bedroom. 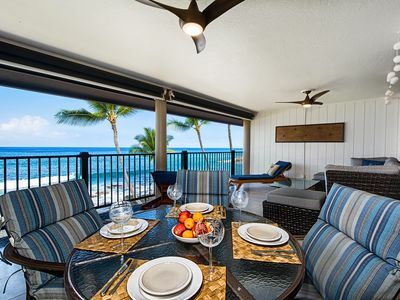 Our cozy lanai is directly facing Ali'i where you see all the Kona activities happening from local Hawaiian surfers with surf boards in-hand to triathlete fly-by's whether training or during the annual Kona Ironman event in October. 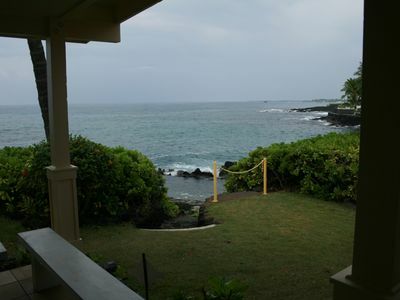 Or you can simply just sit and relax enjoying the Hawaiian evening breeze. 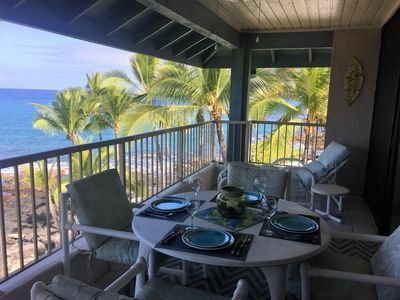 From our building, the Ocean is just paces away from the quiet complex and the KBK condo proudly features our Hawaiian-style building to building 'peek-a-boo' view to the blue ocean. 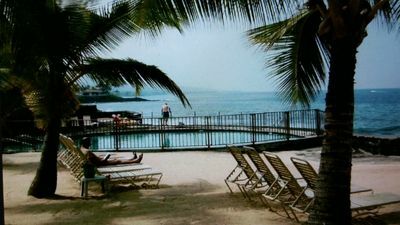 When next to the beautiful, blue Pacific, pull up the lounge chair and enjoy the cool breeze and sound of soothing waves under the palm trees as special guests of our Kona Bali Kai resort beach area. You might see a green sea turtle or spinner dolphins in the bays - perhaps even a migrating whale at the right season! 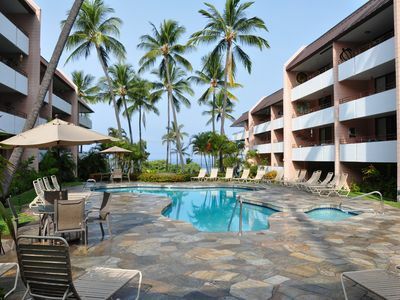 'LITERALLY', everything is within an excersize walk or cycling distance from local coffee shops (our couple favorite: Kona Haven Coffee! 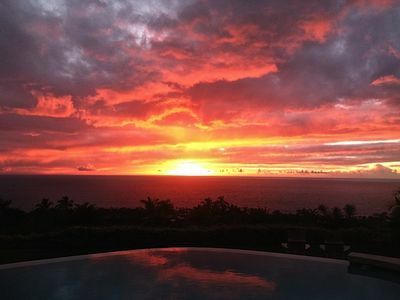 ), restaurants to the farmers market where you'll find fresh Hawaiian hospitality and local fruits/vegetables - including beautiful Hawaiian aloha leis and daily flowers for that special someone or occasion. 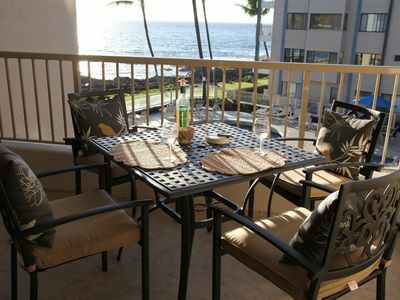 Don't pass up our island's voted best local-style 'poke' a stone throw away from the lanai - Da Poke Shack restaurant(outdoor eatery). 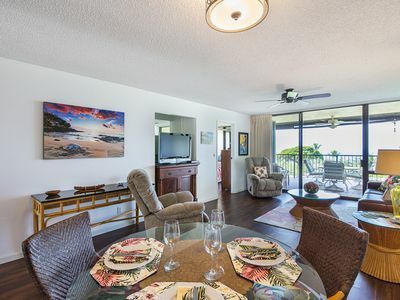 When in Aloha, our philosophy is that one should disconnect to reconnect with Ohana (family), 'Aina (land), Moana (ocean) especially with love ones, but for those needing their online fix, our condo is online friendly and features complimentary InternetTV, CableTV, local phone service, flat screen TV, DVD movie player, strong 4G/LTE coverage spot, in addition to HiSpeed WiFi Internet access. So, enjoy and connect! 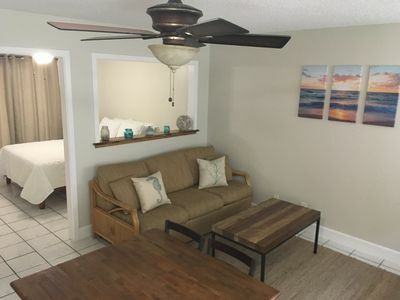 If you're looking for a clean, cozy and freshly updated condo for that affordable Hawaiian get-away, it's absolutely perfect to serve as a quaint, romantic getaway or a comfy base camp to tour the Island - hence Kona's little gem! 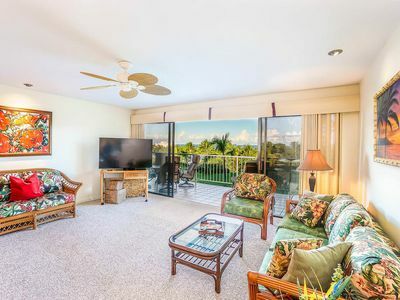 Quiet Condo across the street from White Sands Beach with Free Wi-Fi! 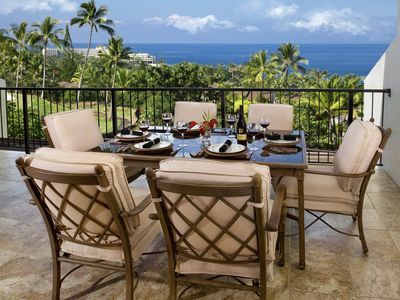 Ocean Front Hawaiian Paradise. 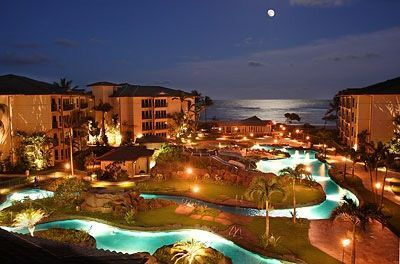 Scuba; Snorkle; Deep Sea Fishing; Beaches; Relax! 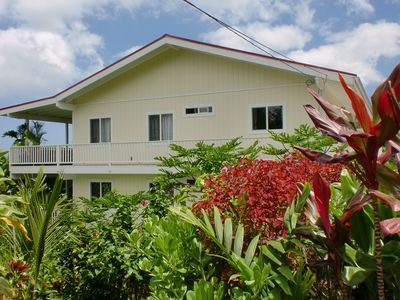 Near Town, Ground Floor w/ garden - Very Affordable! 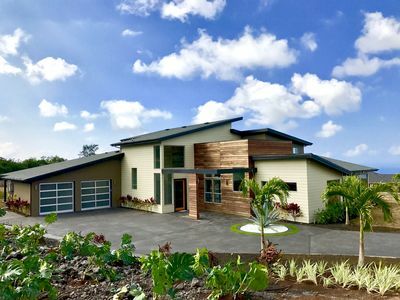 4 Bdr/4.5 Bath Modern Luxury! Private! 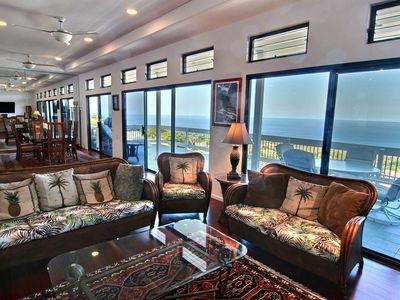 Best Ocean View in the Neighborhood!